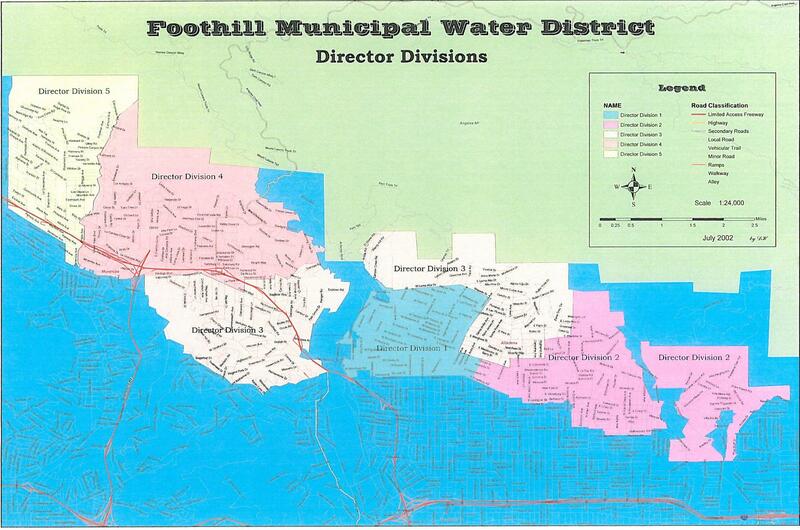 In a press release dated July 1, the Foothill Municipal Water District (FMWD) announced it will absorb 75 percent of the coming year’s water supply costs from Metropolitan Water District of Southern California (MWD). The decision is reflected in the FMWD budget for fiscal year 2010-11, adopted by the board of directors on June 25. FMWD provides imported water to San Gabriel Foothills communities Crescenta Valley Water District, La Cañada Irrigation District, Mesa Crest Water Company, Valley Water Company, Lincoln Avenue Water Company, Las Flores Water Company and Rubio Cañon Land & Water Association. Yes, readers, you are showering and watering your lawns with imported water.